In space no-one can hear your songs. 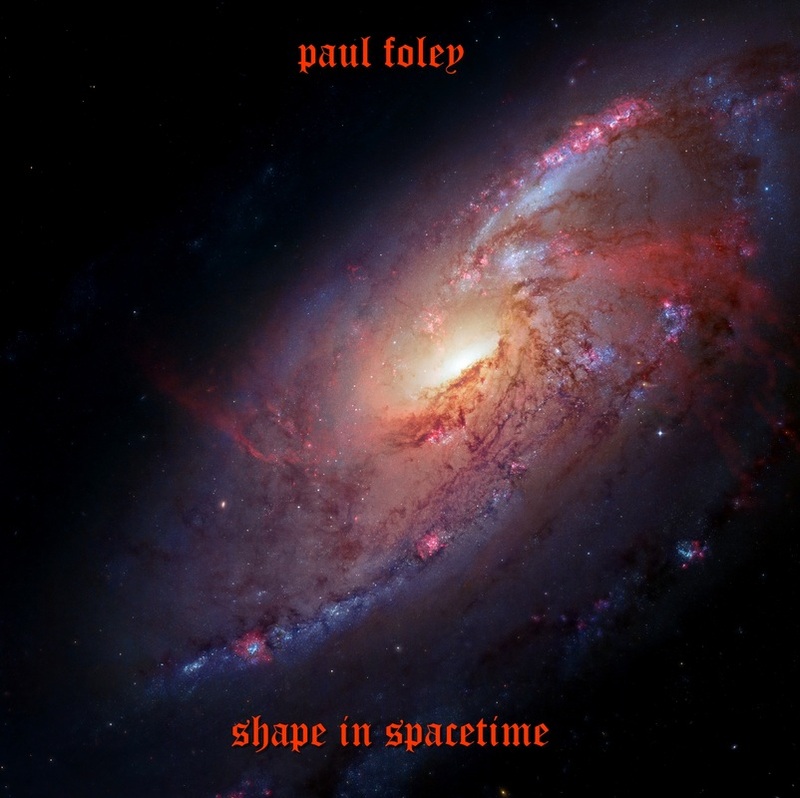 In which intrepid aural explorer Paul Foley sets out from the mothercraft Brainstorm to once again chart a new course all by himself. Paul was productive during the making of the band album, The Spiral Stair. The songs he wrote and recorded needed air. He had to take them back to Earth and release them there. 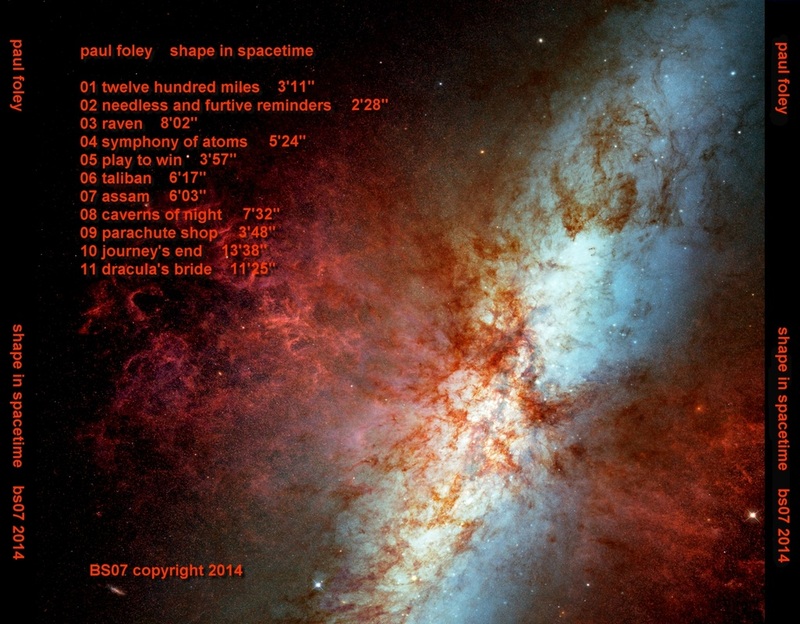 So, he created Share in Spacetime as the vehicle for his creative output. Revealing some of his most direct and heart-felt lyrics yet in songs which focus on gentler, melodic inspiration. Galaxy flutes, starburst xylophones and meteor synths all framed by chiming guitar; it's a gentle and at times, unsettling ride through minor obsessions and notes from the heart. Journey through Space and Place with Paul.